It’s the end of the summer. Children are back in school and the heat is sending out its last blast before winter. Please excuse me as I enjoy the shortening days instead of writing a long review. 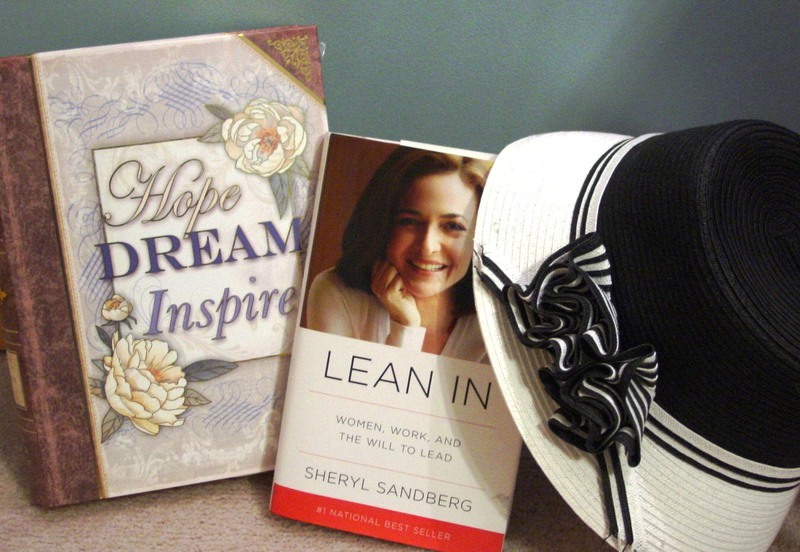 Sheryl Sandberg’s Lean In: Women, Work, and the Will to Lead: liked it, inspirational, great college (or high school) graduation gift for young women.